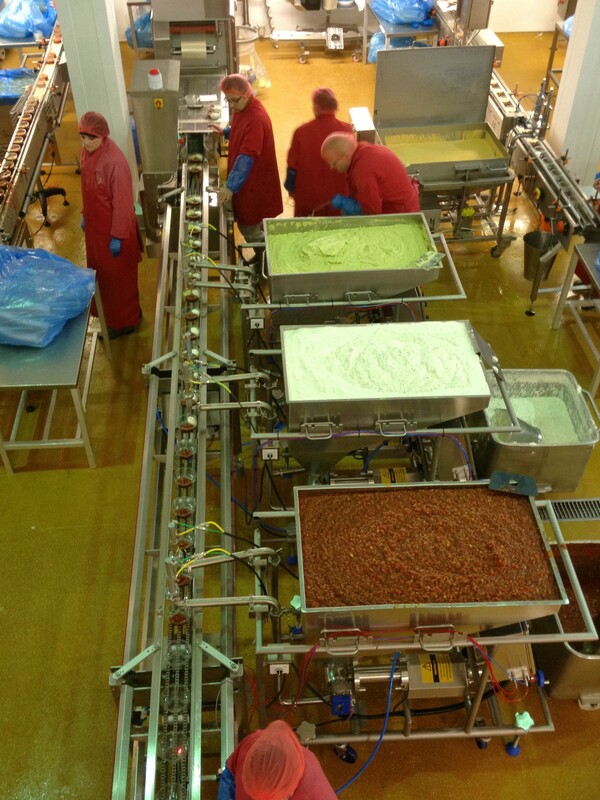 The food production industry accounts for approximately 95% of our customer base. 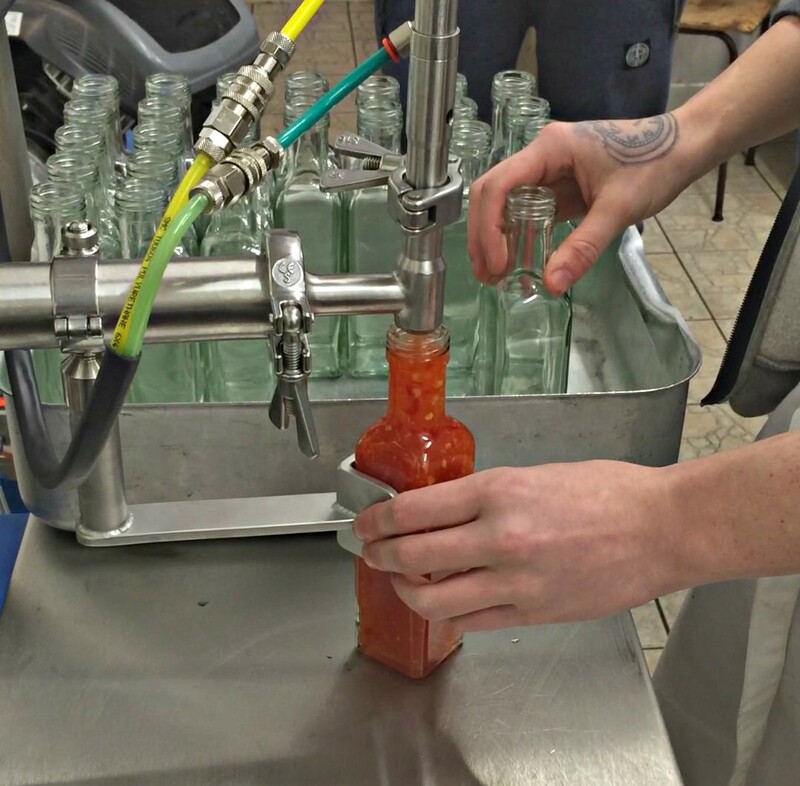 Our client's typically range from small artisans and start-up companies planning to use a semi-automatic depositor for the first time, through to large scale national food groups using conveyor filling lines and off-line depositors. 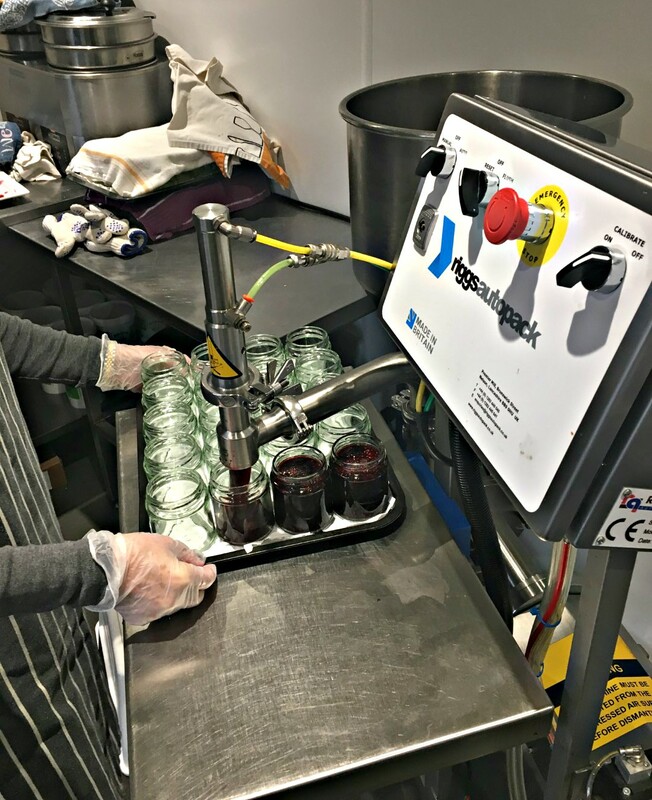 Typical food products manufactured by our client's using Riggs Autopack equipment include jam, marmalade, pickles, chutney, relish, honey, peanut butter, condiments, sauces, deli fillers, dips, dressings, marinades, smoothies, soup, ready meals, coleslaw, pate, quiche, sandwich and pie fillings, dairy, bakery and seafood products, cake, pudding and dessert ingredients. Typical non-food industry products manufactured by our client's using Riggs Autopack equipment include adhesives, coatings, resin, membranes, cosmetic cream, hair wax, oils and lotions, liquid fish bait, grease, lubricant, screen-wash, cleaning products, paint, pet food, pharmaceutical gel, saline solution, sealant, skin care products and toiletries. Selection of food production key accounts: Bakkavor, Greencore, Kerry Foods, Samworth Brothers, Bells Food Group, Hain Daniels Group, Moy Park, Greggs, 2 Sisters Food Group, Charlie Bigham's, British Bakels, Brown Brothers, Cadbury, Primula, Wagamama, Oscar Mayer, Wright's Food Group, Pork Farms, Solina Group, Puratos, Iceland Manufacturing. Selection of non-food production key acocunts: GlaxoSmithKline, Unilever, BASF, Bostik, NHS, Wycamol Group, Forthglade Pet Foods, Prysmian Group, Annie Sloan Paints, Farecla, Autosmart International, Addagrip, Resdev Ltd, Sun Chemical, Arbo Sealants, Scandinavian Hair Co (Sweden), MacDermid Autotype. We export direct to many global destinations such as Australia, Japan, China, India, South Africa, Scandinavia, South America, USA, Middle East and Western Europe. We've also appointed sales agents in strategic locations to promote and distribute our machinery.